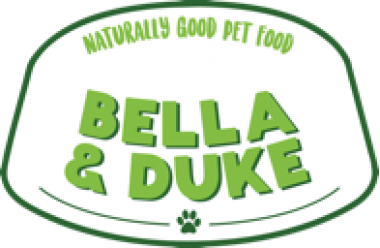 Bella And Duke - Raw Dog Food Subscriptions. 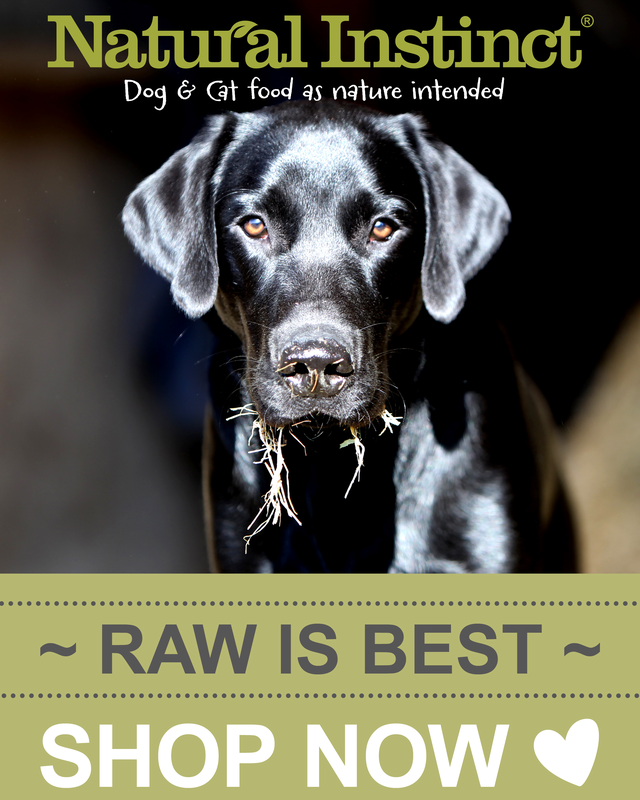 Understanding the importance of the BARF diet is vital to keeping your dogs healthy and happy. That's where we come in. 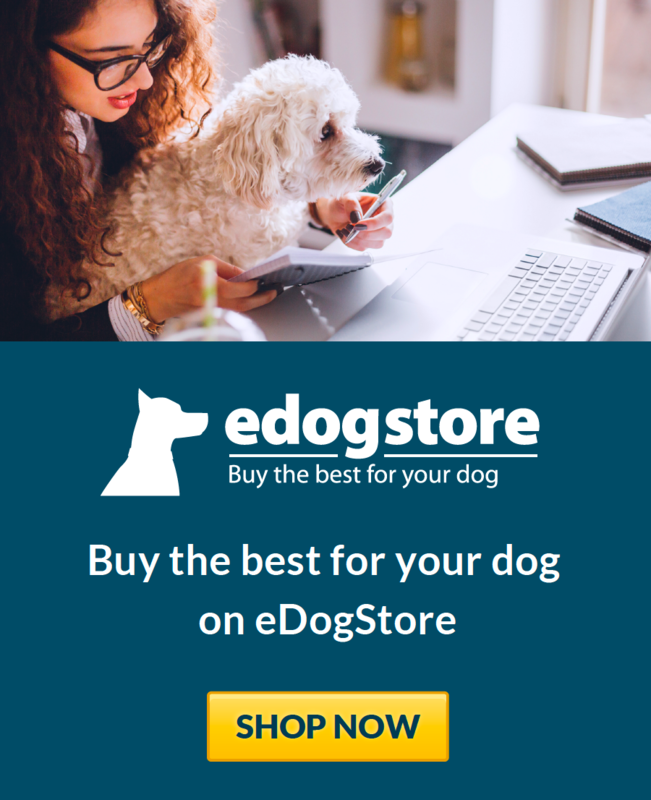 We help you gain in-depth knowledge of the BARF diet and even have a subscription service to keep your dogs healthy.